In the old way, we used to redirect users to the Appstore with the app’s link to rate the app. This makes users to navigate out of the app. This was not an efficient way to do it. // Try any other 3rd party or manual method here. 1. 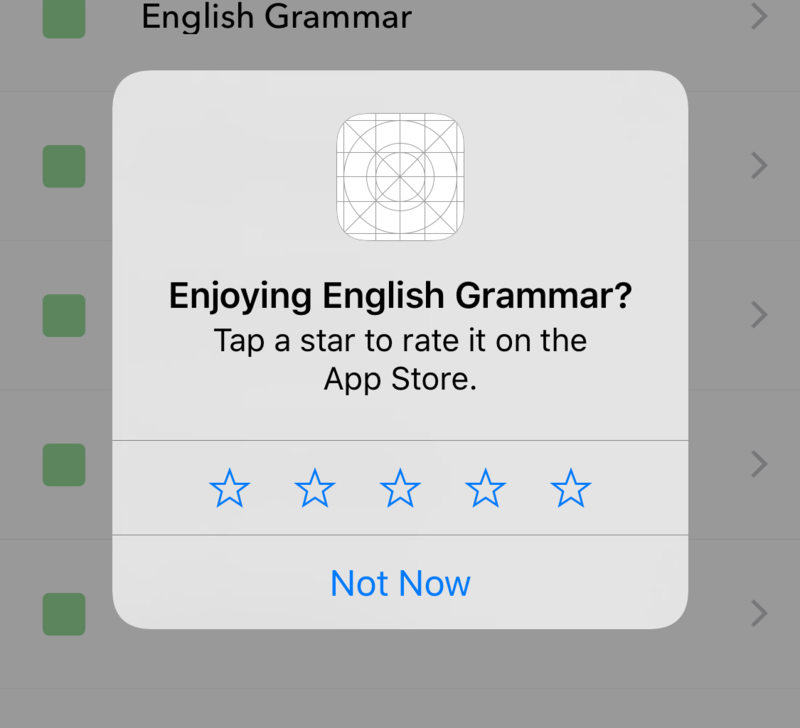 Ask for a rating only after the user has demonstrated engagement with your app. 1. The OS will prevent more than 3 times in 365 times. 2. When the app is in development, the review will show up, but you won’t be able to review the app. 3. The app in the TestFlight has the same behaviour as the app in the Development.